How does a world leader in medical diagnostic equipment, which provides the most cutting-edge imaging solutions in the industry, raise the bar even higher? By zeroing in on a strategy for ensuring machine uptime and consistently superior customer service, and building a world-class customer service organization to make this vision a reality. Part of the Toshiba Group, Toshiba Medical Systems is one of the world’s leading providers of medical diagnostic imaging applications and comprehensive medical solutions. As a leader in its space, the company continuously promotes innovation in the industry, incorporating cutting-edge technologies into its medical imaging solutions. The company is also constantly looking for new ways to improve the service it provides to customers across the globe. Toshiba Medical Systems knows that to continue differentiating itself as a leader, it needs to adapt to changing customer expectations, ensuring every service experience is a positive one. Recognizing the value of service delivery as a competitive differentiator, Toshiba Medical Systems saw an opportunity to leverage the technology to completely transform this part of its business. The company has partnered with Oracle Service Cloud in an initiative to elevate customer experience while streamlining its service operations using its comprehensive solution suite. By deploying Oracle Service Cloud cross-channel contact center, policy automation and field service management solutions, Toshiba Medical Systems Europe will completely transform the entire service process — from the time a customer calls into the contact center to report an issue to service fulfillment and data capture in the field, all the way to customer feedback. Toshiba’s customers will have a more positive experience thanks to streamlined communication and more personalized service, and face less disruption in their day-to-day operations due to Toshiba’s ability to respond quickly and resolve issues faster. 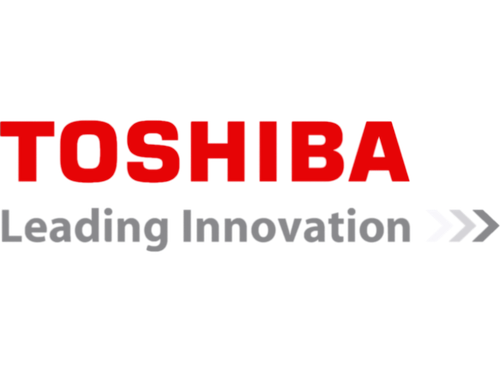 For Toshiba, more efficient processes, increased engineer productivity and customer satisfaction will translate into a major improvement in the bottom line and drive revenue. To learn more about Oracle Service Cloud and Oracle Field Service Cloud solutions, and the value they provide to customers across the globe, visit https://www.oracle.com/applications/customer-experience/service/index.html.